Watch ladybug larvae transform into adorable ladybugs! 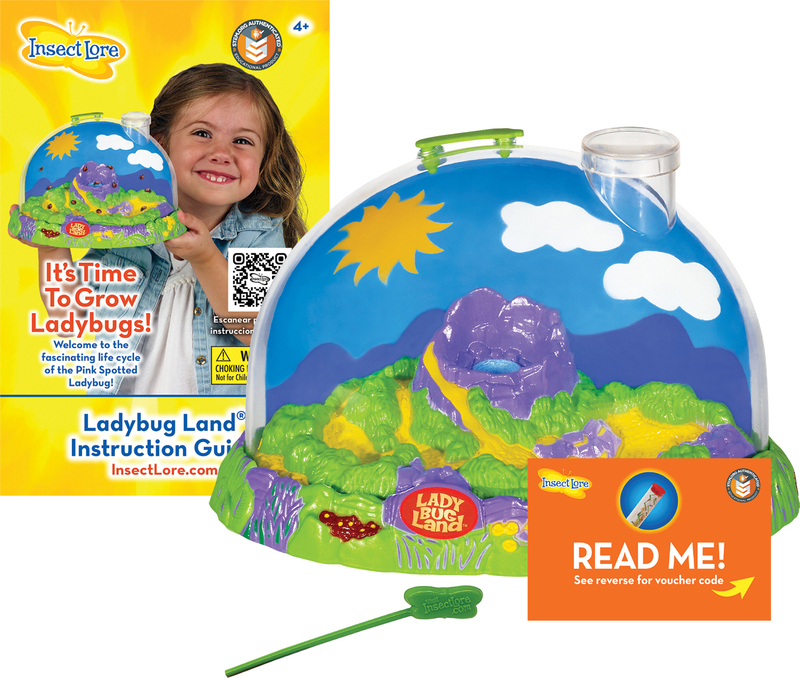 Your child can witness every fascinating stage of ladybug metamorphosis with our see-through, domed Live Ladybug Land. Easy to Maintain Your ladybug larvae will arrive in a special shipping tube complete with food. This will be all the food your larvae will need to develop into Pink Spotted Ladybugs. Children may be surprised to find that ladybug larvae are not as cute and round as their adult counterparts. They actually look like little alligators! You'll notice there is a cool volcanic crater in the middle of the Live Ladybug Land. Remove the magnification cap from the Live Ladybug Land, or ladybug habitat, and place a couple of drops of water on the sponge in the middle of the crater. Your ladybug larvae will visit the crater when they are thirsty, so be sure to keep the sponge moist, but not saturated, for the duration of their lifecycle. 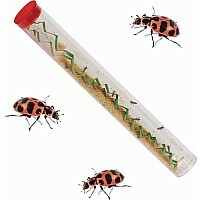 Sprinkle the ladybug larvae and food from the tube into the habitat. 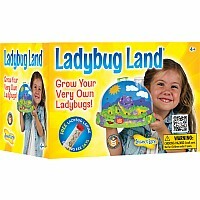 Keep your Live Ladybug Land in a safe place away from heat or drafts and get ready to watch the ladybug activity! 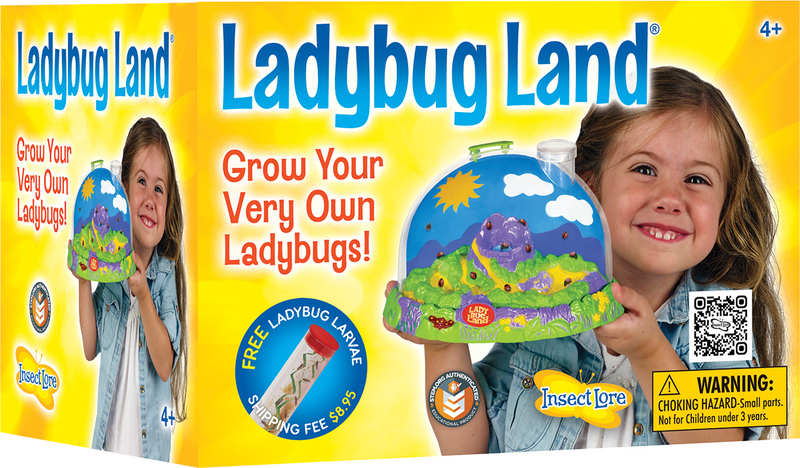 Raise Your Very Own Ladybugs! The ladybug larvae will busy themselves searching for food, eating, molting, and growing constantly. It's fun to keep a scientific journal to record the larvae's activity and growth. How many times do the ladybug larvae shed their skin? Soon, the larvae will have stored enough energy to pupate. They will attach themselves to the floor and walls of the dome, curl up and harden into pupae. After about 5 days, they will emerge as adult ladybugs. Once your larvae have metamorphosed into adult ladybugs, they will depend on you to provide them with food. Simply soak one or two raisins in water for about 5 minutes, blot them on a paper towel, cut them in half and drop them into the Live Ladybug Land. 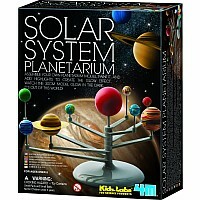 This should keep your ladybugs well fed for about a week. When the raisin disappears, place another one in the habitat. If you happen to have plants outdoors infested with harmful aphids, you can place a few of the aphid-covered leaves in the Live Ladybug Land. Ladybugs are especially fond of aphids! Set Them Free! After you have enjoyed your ladybugs for a few days, it is best to let them go outdoors where they can begin the ladybug life cycle all over again. Ladybugs are especially helpful creatures and they can assist you in ridding your garden of harmful pests (like aphids). If you would like your ladybugs to remain in your yard, try to release them in the morning. 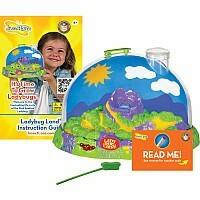 Simply take the Live Ladybug Land outside, remove the dome of the habitat and let your ladybugs fly away. A few may visit for a moment on hands and fingers before taking flight. 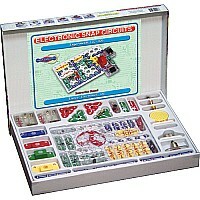 The only Ladybug Life Cycle Kit available! Experience Ladybug Metamorphosis up close. See tiny ladybug larvae eat, drink, pupate and emerge as Adult Pink-Spotted Ladybugs! 15 to 20 ladybug larvae with nutritious food shipped to your door. Insect Lore guarantee that at least 5 ladybug larvae will successfully metamorphose into healthy adult ladybugs. It is best to release your adult ladybugs when temperatures are above 55 degrees Fahrenheit. 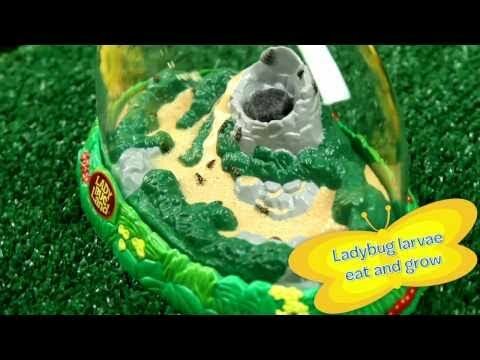 If temperatures are below 55 degrees, keep your ladybugs indoors in the Ladybug Land for their entire life cycle. Live ladybug larvae are shipped to destinations within the Continental USA and Alaska. We cannot ship ladybug larvae to Hawaii. Please be prepared to receive shipment of your ladybug larvae. Shipment of ladybug larvae must be opened upon receipt. To ensure the survival of your ladybug larvae, do not leave shipments unattended. It is best to have your tube of live ladybugs sent to a building (where temperatures are controlled) rather than to an outdoor mailbox. At Insect Lore, the safety and well being of your live specimens are of utmost importance. For this reason, shipping may be delayed if temperatures are extreme. 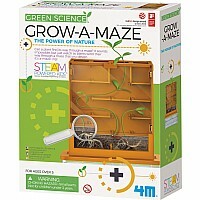 A voucher for a tube containing 15 to 20 ladybug larvae to redeem online or by mail LATER using the certificate found inside the box. 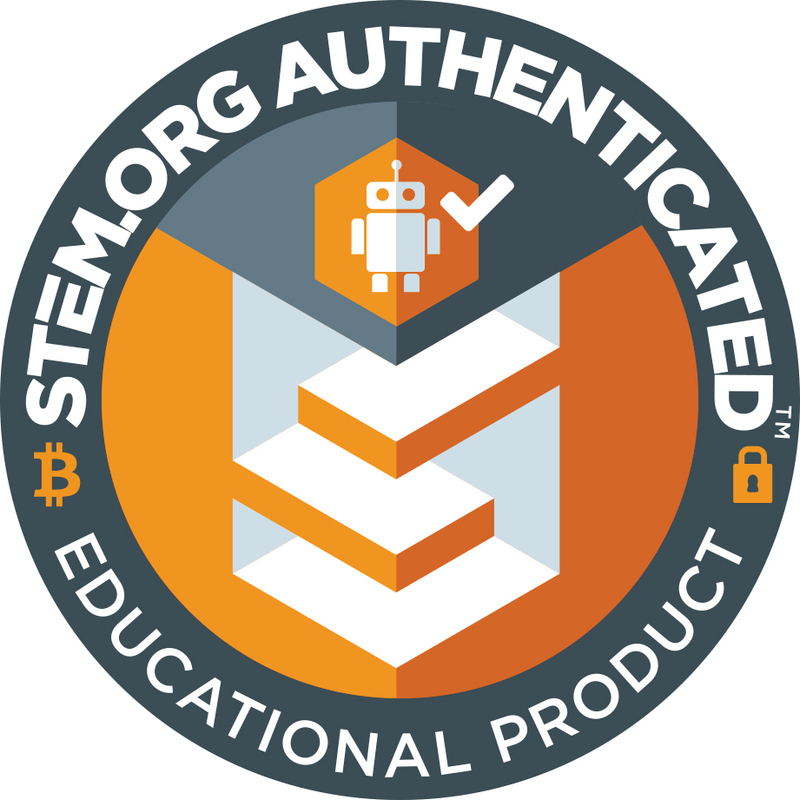 Please note that an additional $7.95 fee is required when you redeem your certificate. This fee covers the cost of shipping and handling your tube of ladybug larvae. 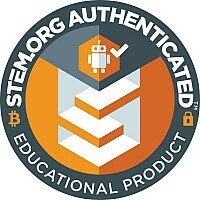 5 of the larvae are guaranteed to develop into perfect specimens. 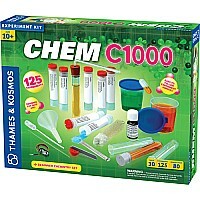 Measures approximately: 9.00 x 5.75 x 11.50 inches..